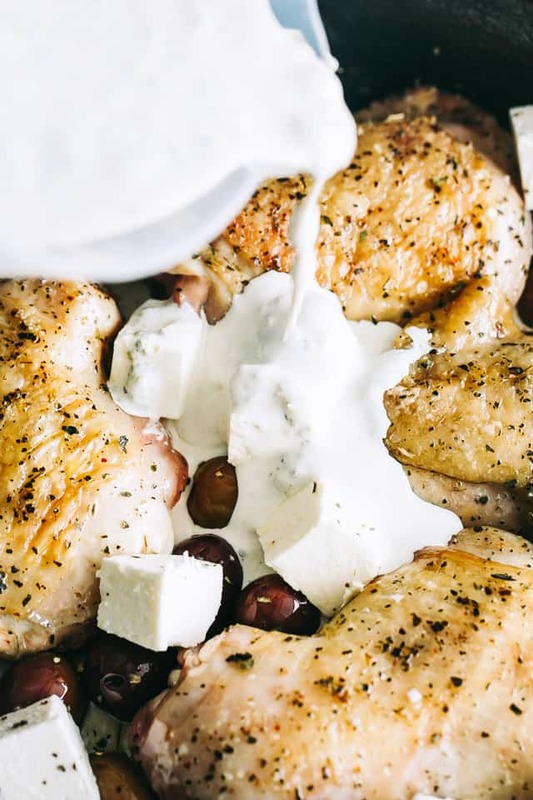 Tender, flavorful, and juicy baked chicken recipe cooked in a creamy basil pesto sauce with feta cheese and olives. An easy keto chicken recipe perfect for dinner. I am sharing my family’s favorite baked chicken recipe! 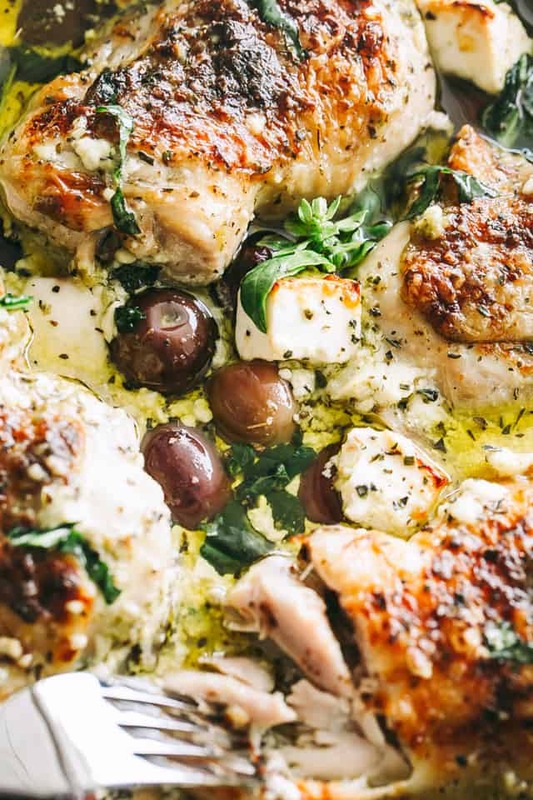 It’s this moist and tender Baked Pesto Chicken with Feta and Olives. It’s easy to prepare, it’s deeeeelicious, and it will soon be added to your weekly dinner rotation. 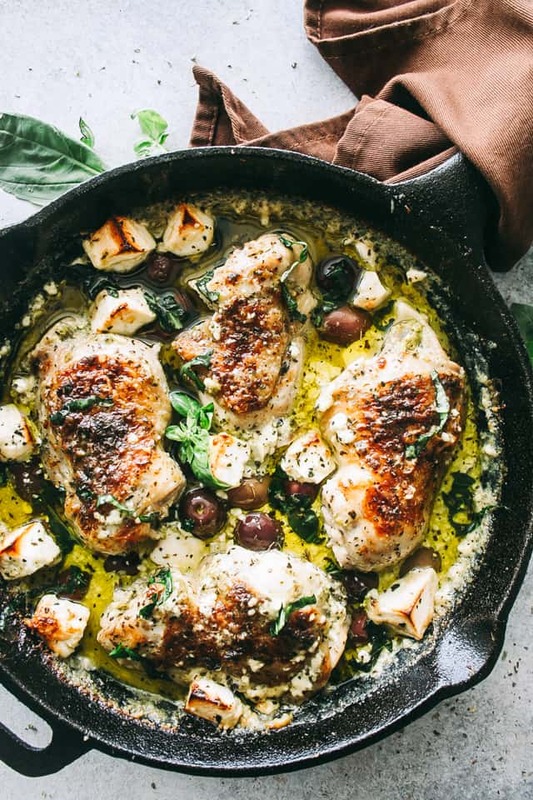 Basil pesto lends an amazing flavor to this chicken recipe, and it is the answer to your dilemma about the perfect chicken flavor. Another thing we should note: this is a low carb meal, it is keto friendly (YAY! 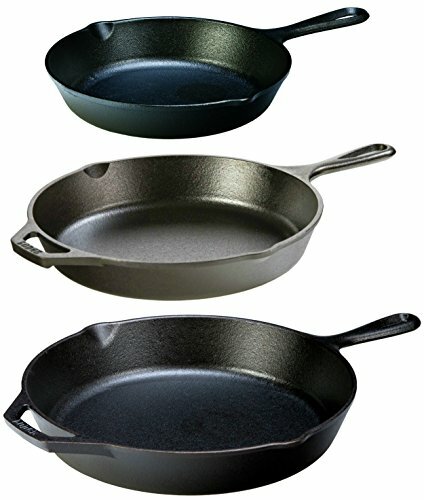 ), and it’s all prepared in just ONE SKILLET. Me thinks I am obsessed with pesto. You can put it on watermelon and I’ll eat it. For those that know me, you know that I HATE watermelon, but pesto might change my mind. Ya never know! In this particular recipe, I almost always use chicken thighs because, there are 3 other members in this family that prefer thighs over chicken breasts. The argument holds that the thighs are juicier and as tender as can be. True dat! I am definitely not going to argue. BUT, for you, if you want to use breasts, go right ahead. You can refer to my Creamy Pesto Chicken recipe for a bit of chicken breasts inspiration. Also? When I do use chicken thighs, just as I did here for us, I remove the skin after it’s cooked, the other 3 in this household do not. One of them is only 5 years old and she won’t accept chicken without the crispy skin. 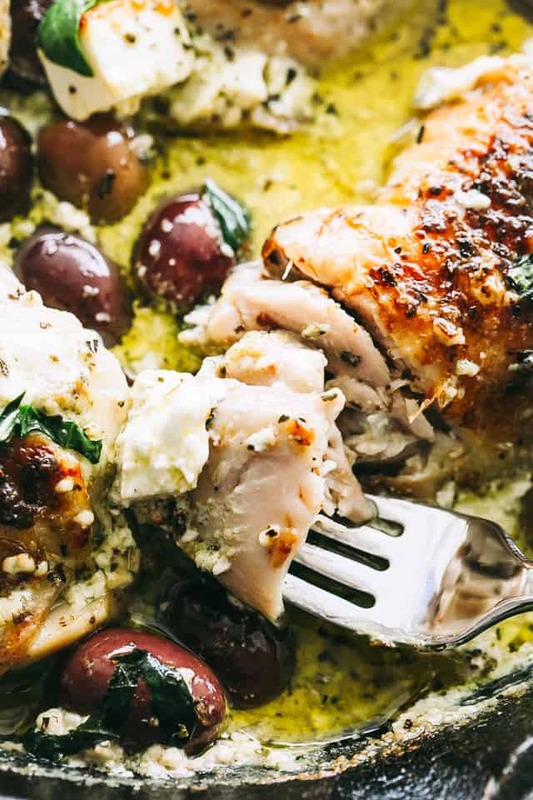 In any case, this baked pesto chicken will be amazing no matter what cut of chicken you use. Deliciously seasoned chicken thighs are added to an oiled hot cast iron skillet and cooked until just browned on both sides. 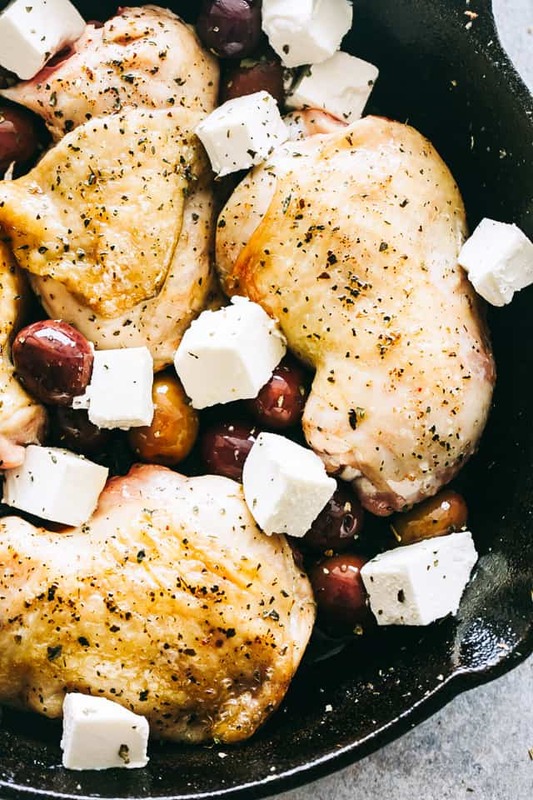 Feta and olives are placed all around the chicken, using enough to cover the empty spaces. A mixture of basil pesto, garlic, evaporated milk or half and half (heavy cream is OK, too) is poured over the chicken and baked for about 25 to 30 minutes, or until chicken is cooked through and sauce is bubbly. 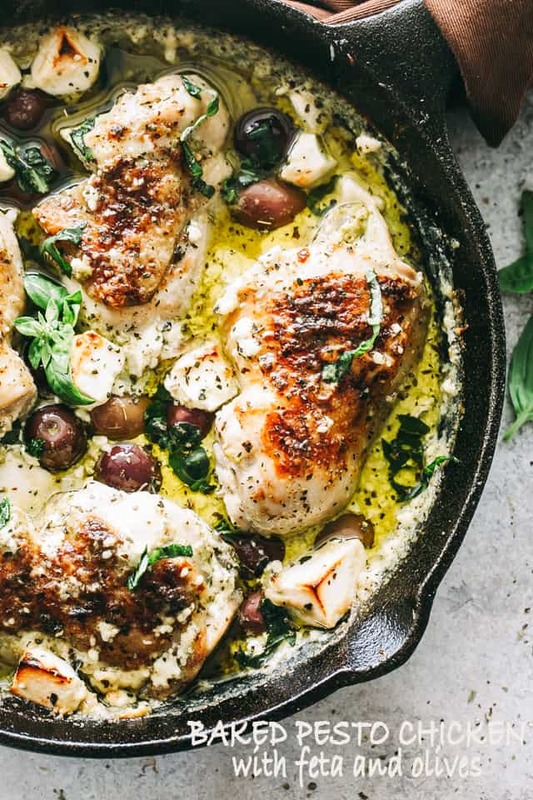 Since too many dirty pots, pans, and dishes are my nemesis, I kept this recipe in one pan – a cast iron skillet that is a must have for any working kitchen – and it took me just a little over 35 minutes to prepare the entire dinner, from start to finish. Almost always, I try to serve this meal with just a big green salad on the side, similar to my Berry Caprese Salad, sans the berries. Berries and olives just don’t go together… or do they? 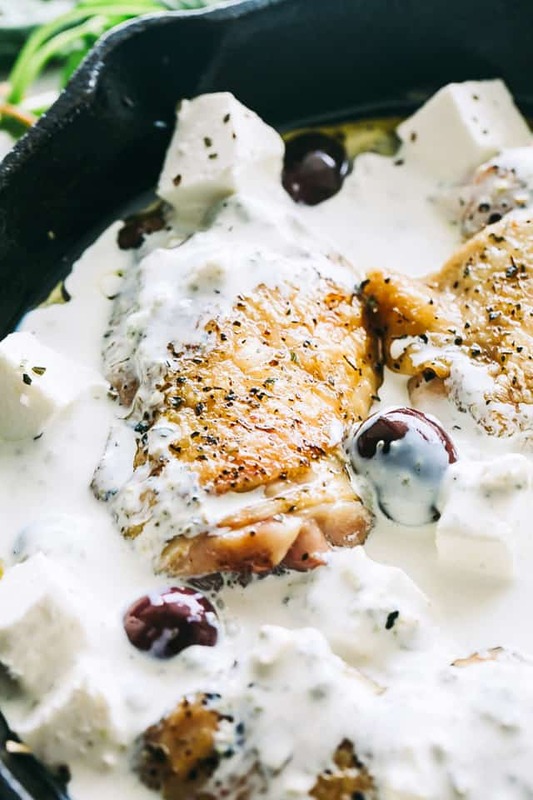 Tender & flavorful baked chicken recipe cooked in a creamy basil pesto sauce with feta cheese and olives. 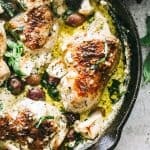 An easy keto chicken recipe perfect for dinner. Combine butter and olive oil in a cast iron skillet and melt over medium heat. Season chicken with dried basil, salt and pepper; add to hot oil and cook for 2 to 3 minutes per side, or until browned. In a mixing bowl, combine basil pesto, garlic, half and half, salt and pepper; whisk until thoroughly combined. Remove skillet from heat and add olives and cubed feta to the skillet. Pour the prepared pesto sauce over the chicken. Bake in oven for 25 to 30 minutes, or until chicken is cooked through and sauce is bubbly. Way too oily and super rich. Will not be making this again. What other cheese can I use instead of feta?! ?, any ideas? This is wonderful! I didn’t have cream, so I used plain yogurt. I served over rice. I know that rice is a no no on Keto but I am experimenting for 2 dinner parties that I will be hosting in August. It is a winner! Served with broccoli and cubed watermelon. My husband loved it too! Holy Buckets this looks like a flavorful and tasty dish! I love olives and if I can sprinkle them in, I am a happy camper. Made this last night for my family, they Loved it! I did double the butter and oil and added about a quqrter cup of chicken stock as to have plenty of sauce to serve over angel hair pasta. I used boneless skinless thighs and they were very moist. This was easy and delicious. I will definitely make this again! Is this with bone in or boneless thighs or breasts? I have used bone-in and boneless when making this recipe – it’s boneless in these pics – but it worked just as well for both, and didn’t need much more time to cook. sorry but those pic’s look like it’s full of oil. Personally, I can not stand anything greasy. OH MY GOSH! This looks incredible! So much flavor! This is my type of dinner! Yummy! This chicken must be so delicious! 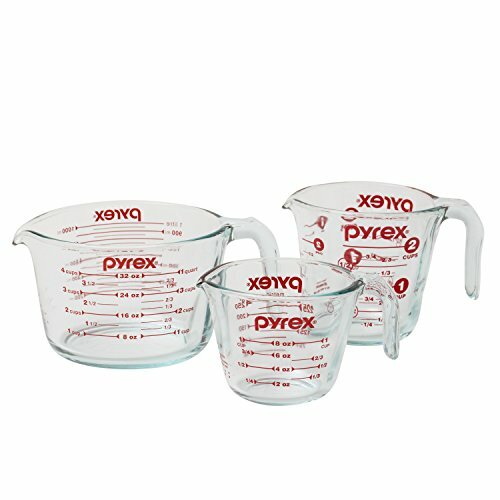 Not only a delicious dinner but easy clean up too?!? That’s a winner in my book! I am loving the flavors in this! Such a great way to change up our dinner routine. These pictures are making me drool! I love everything about this dish! Love the pesto, olives, and that feta! Love the different flavors! Definitely a must make!